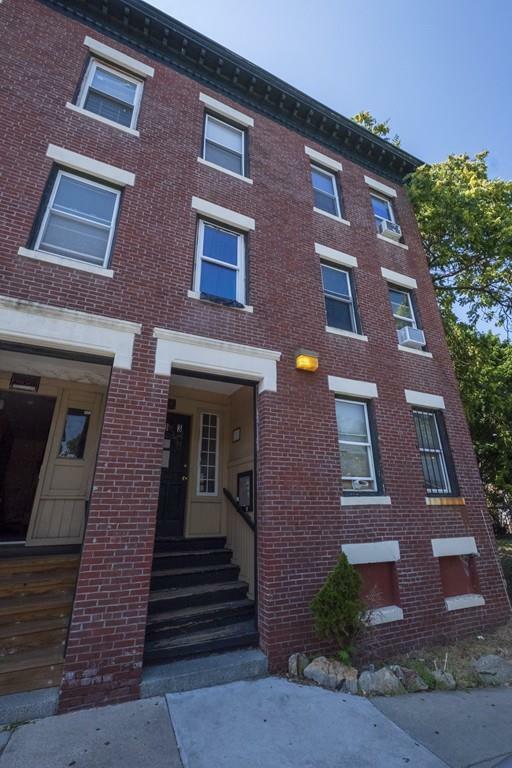 Amazing opportunity to purchase a BRICK 3 family within close proximity to Bus lines and MBTA commuter rail station. Located next to a well maintained park, this Beautiful Brick building will be an excellent addition to any investors rental portfolio. 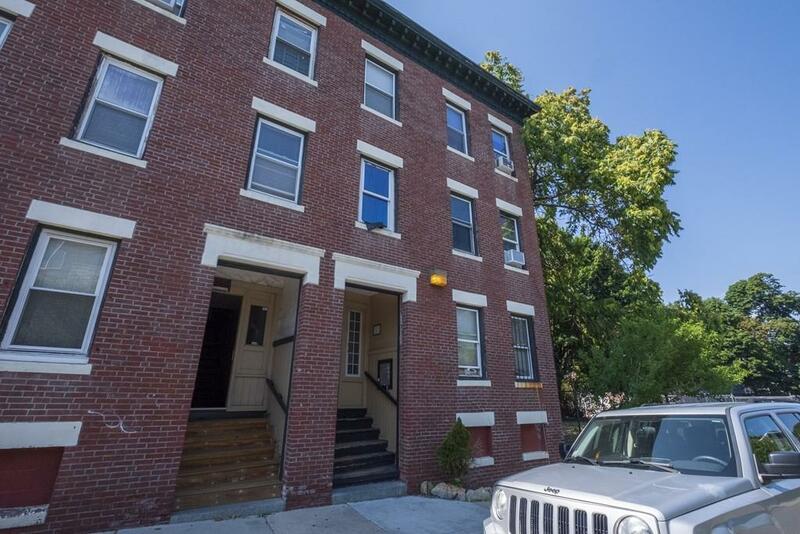 Great opportunity increase the rent roll and add value to an already stabilized property.